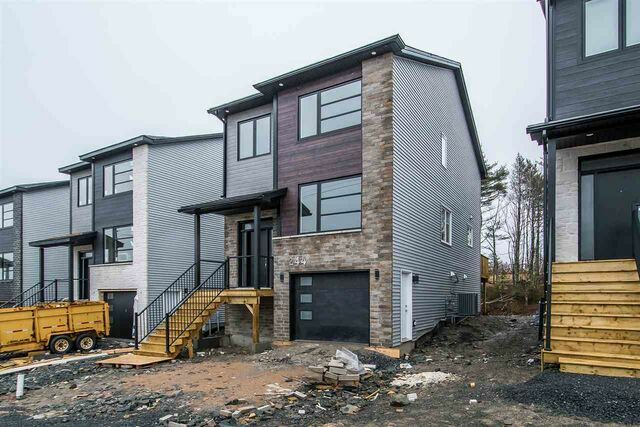 Fv 121 244 Fleetview Drive, Halifax (MLS® 201902377 ) Model Home is located at 268 Fleetview Drive and available to view. Model Home hours are Tuesday - Friday 12-3pm and Saturday/Sunday 1-4pm. Shaughnessy Homes newest design called The Lexi features a fabulous new kitchen design for those who like to entertain! This stunning new plan is modern, spacious and finished on all 3 levels with over 2500 sq ft of living space. The main floor has 2 living spaces, modern linear fireplace in the family room area, dining area, and kitchen with an abundance of cabinets, pantry and island. Upstairs is a large MB with a large walk in closet and ensuite with custom tiled shower and double vanities. Also upstairs is 2 more bedrooms, laundry and full bath. In the lower level is the 4th bedroom, rec room with a walkout to the backyard and another full bath. Plenty of storage space throughout the home. 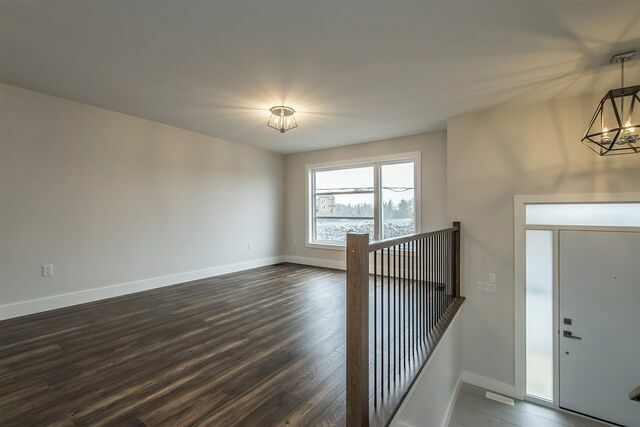 Beautiful hardwood floors on the main and upper floors and quartz/granite counters in all baths. Heating is fully ducted Heat Pump and gas lines for stove, dryer and BBQ. A great location, convenient for shopping, schools and restaurants. Call today to discuss the lot and plan that will work for you. All measurements taken from plans and all rebates assigned to the builder.